Strawberry industry has released 600 jobs which is an unexpected consequence of back packer tax introduced by the federal government. There is loss in production and tourism sector as they fear the stamp out of young travelers coming to Australia, because it effects the tax-free threshold. On the other hand as the jobs are being released the unemployment rate will be reduced for the local youth who struggle to find work. Fruit picking is seasonal but hard work pays off. Horticulture sector has been attracting unskilled workers for more than a century, but now it is the right time for young people to face the challenge and earn money. 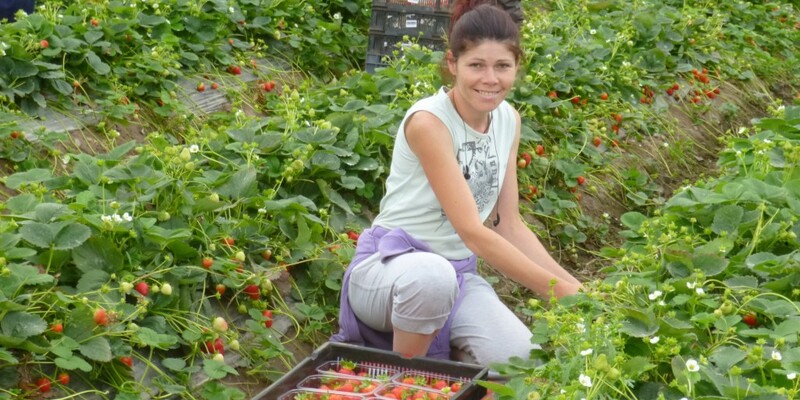 Local strawberry industries have resolved the issue from the past by hiring more people. The employment door has been opened for the local youth where the work has earning, which in turn effect the higher tax earning on visitor working visas. But in labour- intensive industry they are 2400 jobs in sunshine coast sector handy for the local people.